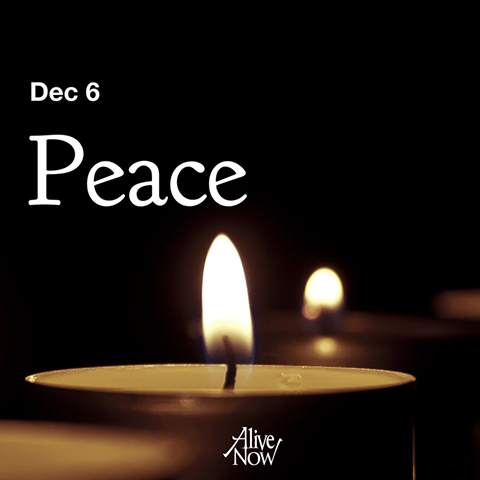 Second Sunday of Advent: A candle is lit for peace. What a grossly insensitive, arrogant and condescending thing to say as grieving people in Paris and around the world were doing what grieving people do and must do: lighting candles. So consider the source: the shrill Mr. Gutfeld gets a trifle puffed up in his male insecurity. As an “almost pacifist” who takes seriously both the Christian tradition of radical pacifism and the tradition’s “just war” theories, I maintain that doing nothing to stop head-slashing sociopaths on a reign of terror can carry its own brand of cruelty. Radical pacifism, in my own humble opinion, ultimately collapses and, worse, ends up giving comfort and encouragement to barbarians to torture and kill still more innocents. But even the most justified military force puts us, as Christians or people of peaceful faith traditions (I include Islam in that category) in a terribly compromising position. However necessary an evil war is, it’s evil. It’s risky business. In resisting evil with evil–fighting fire with fire–“we,” the good guys, are always at risk of becoming “them”–the very people disconnected from anything like a conscience. This just in to News Central: In war, nobody “wins.” Souls as well as lives get lost. As a Christian whose Lord is the Prince of Peace–that homeless baby who was cast out to a manger in a barnyard–I want to see whatever force we may have to use to stop evil forces tempered by utter, Christ-like humility, not puffed-up chest beating and macho posturing. 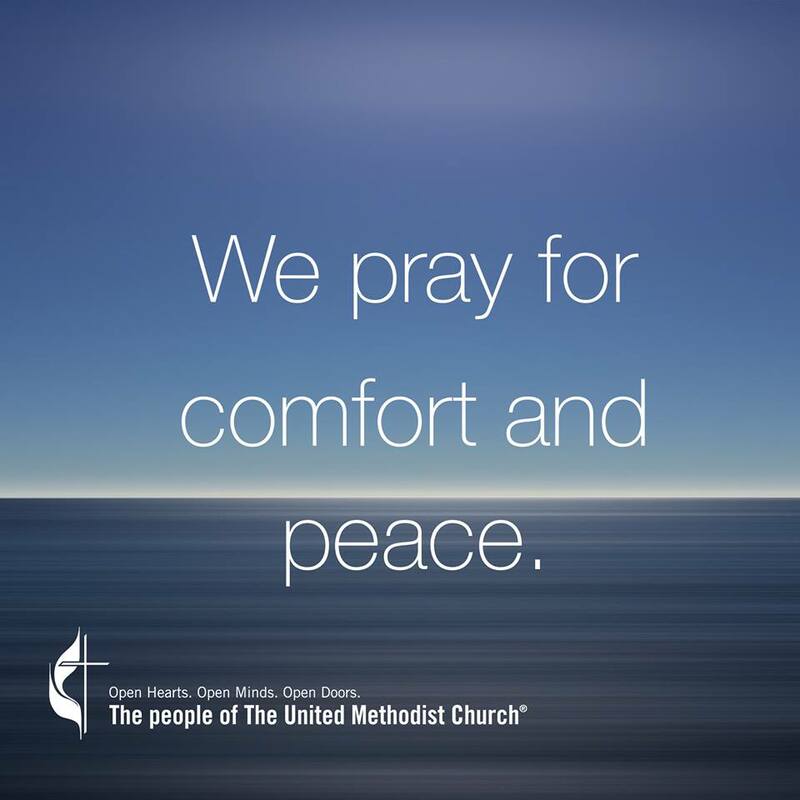 Any time we have to use force to stop evil–and even the peacemaker Dr. King said we sometimes have no choice but to stop the mad man running amuck in the village–we throw ourselves at the mercy of God whose will is for peace on earth, good will to all.